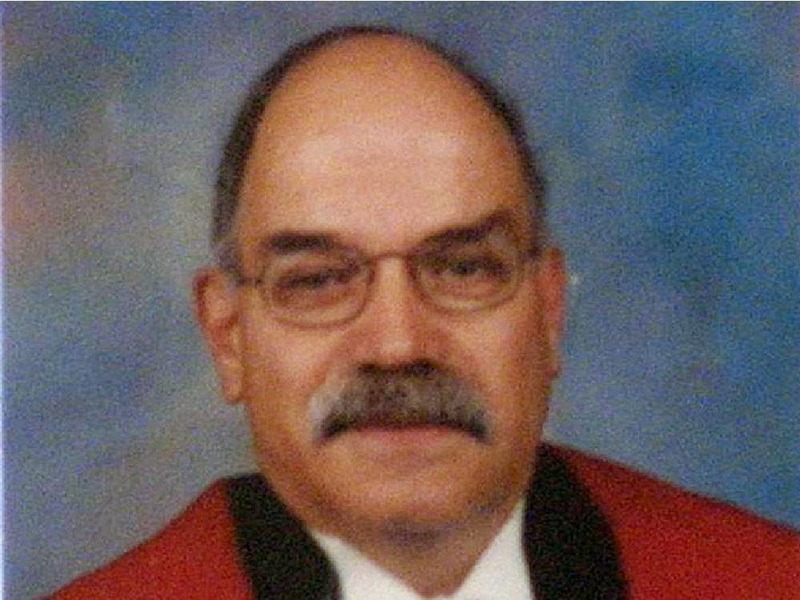 (Kitiganik, Algonquin Territory/January 15, 2015) We have sadly just learned of Quebec Superior Court Judge Réjean Paul’s passing. Our First Nation wants to take this opportunity to acknowledge Judge Paul’s role as a mediator with our First Nation. Judge Paul mediated between our First Nation and the governments of Quebec and Canada in order to finalize our 1991 Trilateral Agreement regarding Co-Management of Natural Resources on our Ancestral Territory with Quebec and Canada. In a subsequent 1993 mediation report on the Trilateral Agreement Judge Paul wrote that Trilateral Agreement is a Treaty. Judge Paul also mediated within our First Nation during periods of leadership disputes in 1996-97 and in 2007.